Nicey Jane Stripper, a photo by alidiza on Flickr. One last photo shoot before I send this off to the cutest baby ever. 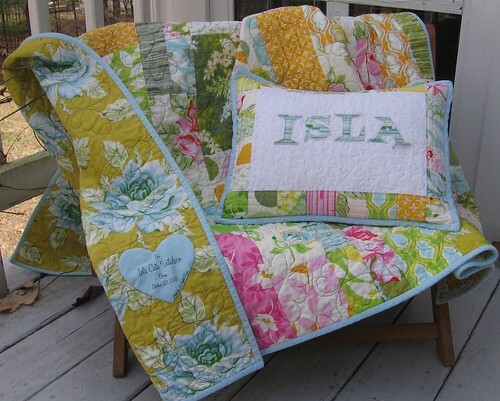 This one really grew on me but since I personalized the matching pillow it has to go.